One day while I was browsing through my Facebook, suddenly something caught my eyes. An Indian friend, Saurabh Jain whom I met in Russia in 2012 has started a business and posted it on his Facebook timeline. I felt delighted just to see that, and did a little research about his business online. Padhaaro is a hindi word, meaning “welcome”. Padhaaro.com allows you to find greeters in India who are trusted and certified by the Padhaaro founder. I just had a lot of questions about the whole process of him setting up a business. Like a lot of people who want to travel to India, I started a very commonly asked question with him to build rapport with the interviewee. 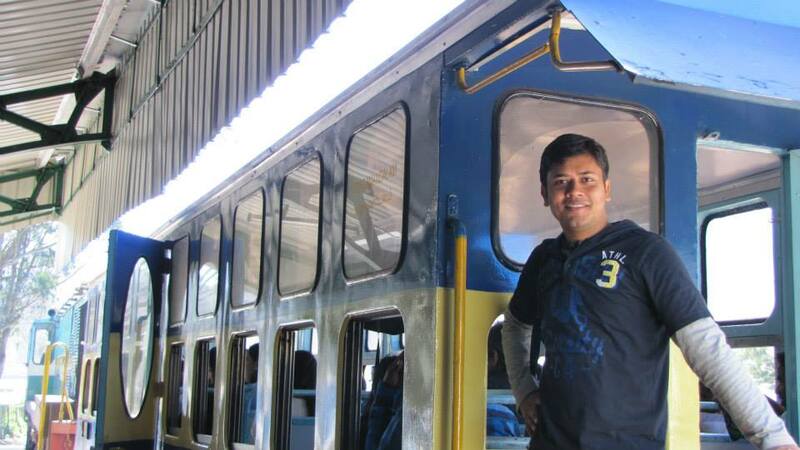 A: Is it safe for tourists from Southeast asia to travel to India? Absolutely! 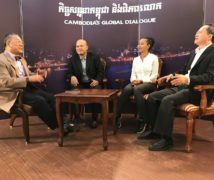 In fact, the first set of tourists that we greeted were from South East Asia, and we still get a lot of tourists from South East Asian countries. if you visit the Tourist Testimonials section of our website, you will see some really good experiences by our South East Asian tourists, who not only liked our Free Greeter service, but also became friends with our Greeters. They’ve added each other on Facebook, and still stay in touch with them. Few days back one of those Greeters went to a South East Asian country, and the tourists they met earlier greeted them there. That’s the kind of healthy community and goodwill that we intend to build over time. A: How does it work with your greeters and local experts? 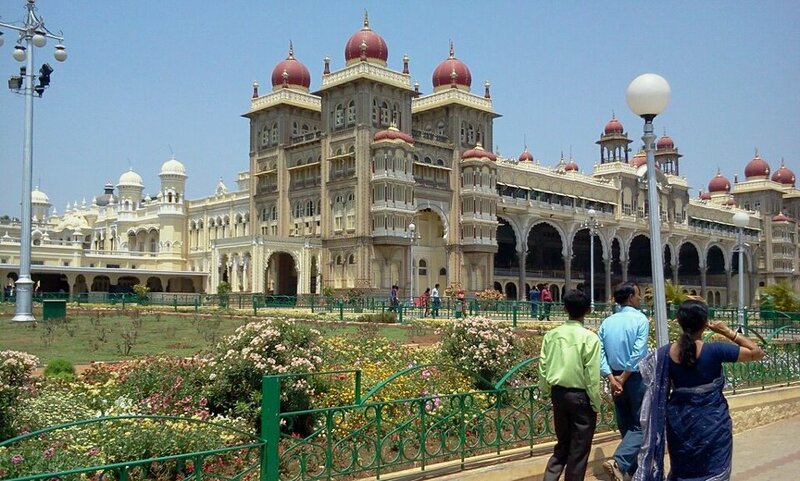 Safety is one of the primary concerns that tourists coming to India have. And one of the objectives of starting this initiative was to make the tourists feel safe, by providing them with friendly greeters who are educated individuals, working in big companies, retired army men, housewives etc. who take time out of their busy lives to help out the tourists coming to India. Our selection process is very stringent. After we receive an application, we shortlist them on the basis of quality of their answers. After that, we further filter them by looking at their activity on the Social media websites like Facebook, LinkedIn, Twitter etc. Once we are convinced about their profile and educational and professional background, we interview them a couple of times to understand them better. If possible, we make this applicant meet one of our senior greeters in that city, and then we select them as our greeter. Our local experts are also handpicked after looking at their expertise, their Business Pages on social media, their educational/professional background, their business registration/certifications with the Government of India. So it’s safe to go around with our Greeters and Local experts, whose intention is to serve the tourists and increase their business in a fair and ethical way. A: How did you come up with this start-up idea? A group of Manipuris walking out of a village house. The idea behind Padhaaro was born when Ish and I were on a ferry ride in the Moscow River and were figuring out places to visit in Moscow in a short period of time we had at hand and the most economical way to reach there. Finally a friend (we met at a youth forum in Russia) came to our rescue, helped us around and showed us places we wouldn’t have visited if we were going just with the maps and guides. It helped us realise the importance of having someone “friendly” in a new place with a new language and new culture. And it becomes much more important in a country like India where the dialect changes every 100 km. We also had friendly exchanges with people we met on vacation travels around the world and realized that India suffered from an ‘image’ problem: almost everyone we spoke to, wanted to visit India, but thought our cities were too unsafe, diverse, and tough to roam around freely. We wanted the world to know India as we do: a great nation with diverse cultures, religious places to visit, fun places to dine, and friendly residents. And hence we started the service in January 2012 so that people get to experience something more than fixed itineraries and packages. A: What are some of the challenges that you faced or are currently facing when you first started this venture with your friend? One of our challenges has been to differentiate our offerings from the other players in the market who are operating in a similar business domain. Some people confuse us with Guides, others confuse us with Travel operators. There is a very subtle difference, but that makes a lot of differences to the experience that a tourist gets by using our service. Also, we have realised that to continue offering the Local experiences in a friendly and warm manner with minimum glitches and to ensure 100% greeter availability in any city at all times, we need to keep increasing our greeters in number, and for that, we need to communicate with our local greeter/expert community on a personal level and therefore we are planning to work from each place we are operating in. Sometimes it becomes a challenge since we are still in our bootstrapping stage. But we’re constantly trying to find out the solutions to these issues. 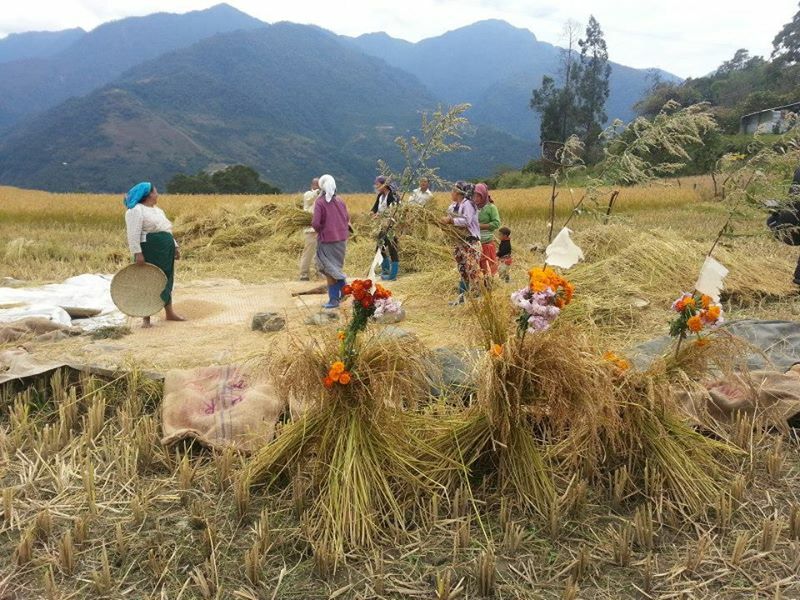 Local villagers in Baikhar village in Arunachal Pradesh harvesting their rice crop while singing at the same time. A: Who else are on your team and what do they do? Currently we have two founders: Ish and myself. Ish works on the technical and operational part which includes managing the website, selecting and managing Greeters and Tourist inquiries and co-ordination during tourist visits. I manage the marketing and people management. Although being a startup, we do a lot of work interchangeably to avoid monotonocity. 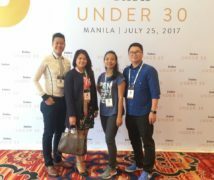 We have three content writers who work part-time in writing the quality content for our blog, and a marketing intern who helps us identify avenues to market ourselves and coming up with innovative marketing strategies. A: To start a project like this, do you need a huge capital to do it? Money definitely helps in building and scaling up any startup, but since Padhaaro started as a Free Greeter service for which many good people volunteered for right from the beginning, it was relatively easy for us to start. In the beginning we invested some money from our savings and eventually, we got some investment from The Morpheus, India’s leading Accelerator Program who are helping us fine-tune our offerings. So we believe that if you start with good intentions, and offer quality services, good people keep joining you and money automatically starts flowing in. 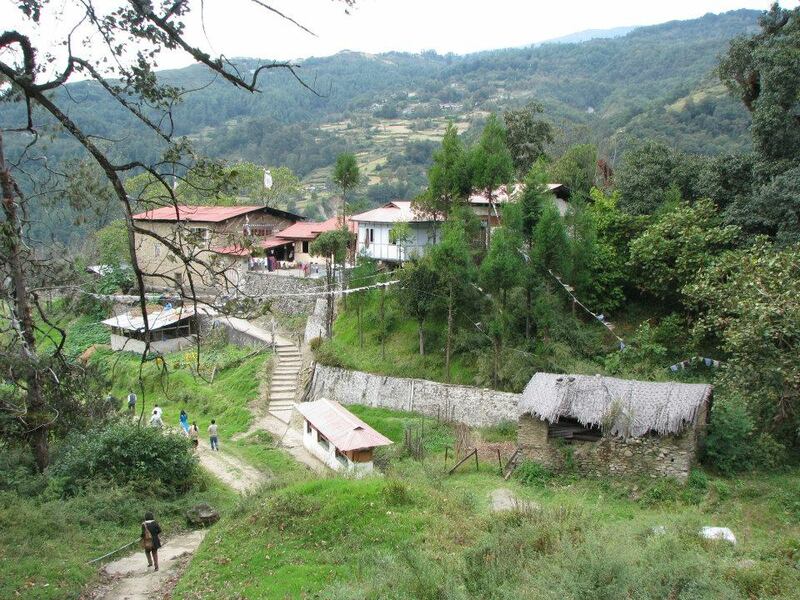 Here’s the way to the sixth Dalai Lama’s parents’ house and village. About 1 hour drive from Tawang district in Arunachal Pradesh. Right now, our priority is to strengthen our Greeter and Local Expert base across various locations, so that we are able to provide greeters/experts in any location tourist wants, and to be able to cater to the last minute requests from travelers. 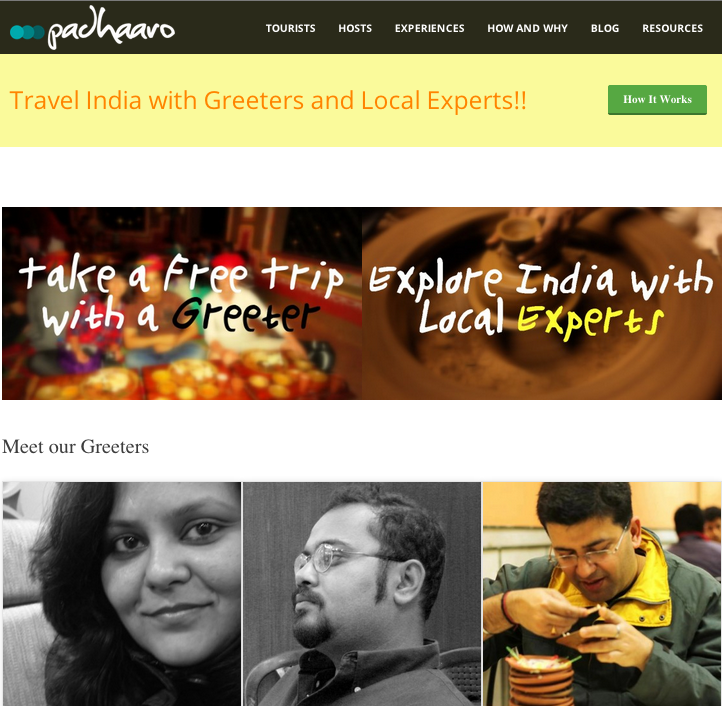 Note: If you have a question about Padharoo or want to meet one of the greeters when you travel to India, you can email Padhaaro founder Saurabh Jain directly: saurabh[at]padhaaro.com. That looks like an excellent trip. My Manipuri friend and I made an fair NGO in Japan selling traditional products from Manipur. It’s kind of an isolated place, one that doesn’t often come up even when talking about India, so I was surprised to see you travelling there. Enjoy! Thanks for your comment on my blog. It is kinda isolated, surrounded by mountains and hills. I was very worried when I was in a plane on the way from Guwahati to Manipur. I read about plane crashes and such. When I arrived, I saw armed solders almost everywhere; I was told to feel calm about it, because I would see more of armed soldiers. ;D Manipur was really like an untouched beautifulplace. I had an opportunity to spend almost 3 days and four nights there. I wasn’t surprised that people there spoke Manipuri to me. 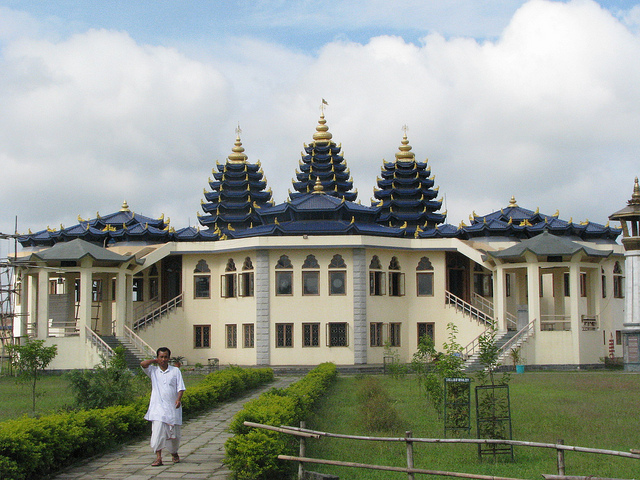 They call Manipur a gateway to Southeast Asia. There are now flights from Mandalay/Myanmar to Manipur a few times a week. Great news for Southeast Asians too.